Updated: Saturday, January 26 - 10:50 a.m. 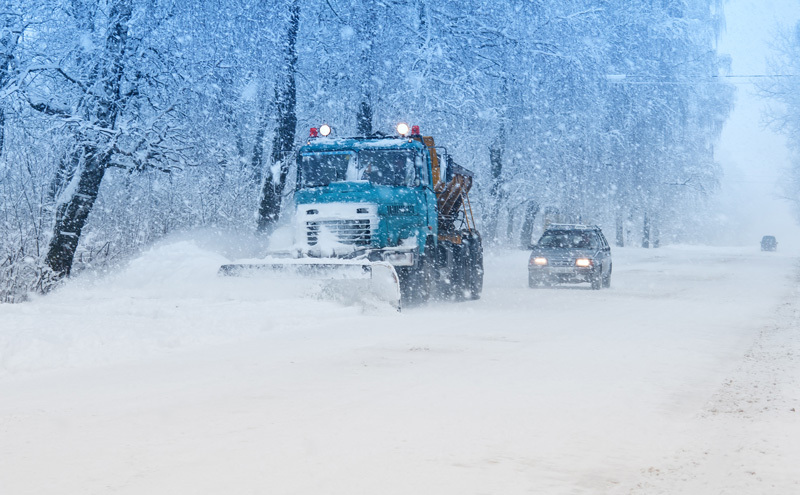 The significant weather event impacting Grey County roads has ended. Please continue to use caution as conditions may vary from area to area. We have declared a significant weather event impacting all roads owned by Grey County due to forecasted and/or observed weather conditions.